Buy, Sell or Hold? 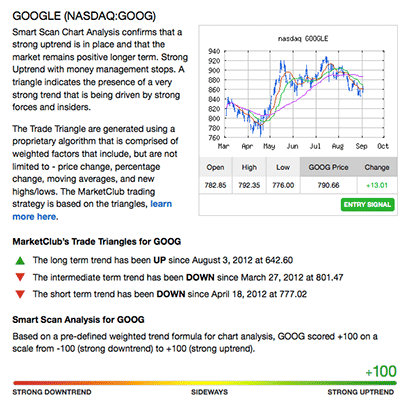 We'll analyze any stock symbol for free using our market proven, proprietary Smart Scan and Trade Triangle technology. Where is the trend headed and how much momentum is driving it? Enter any symbol for a free, instant analysis. By filling out the above form, you'll receive free analysis, educational videos, trading resources, and much more from INO.com. Analysis will be sent directly to your inbox.